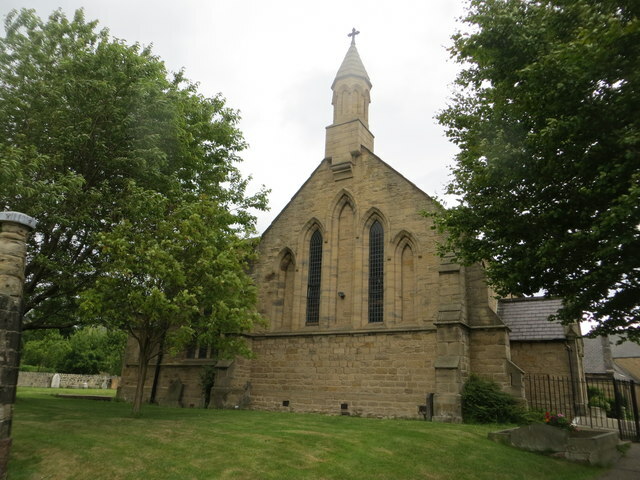 St Joseph's Church in Birtley was desigened by John Dobson and was opened by 1843 to replace the Birtley Roman Catholic Mission, which had moved to Birtley in 1746. The earlier chapel of 1791 had become too small to accommodate the influx of Catholic Irish to the area. 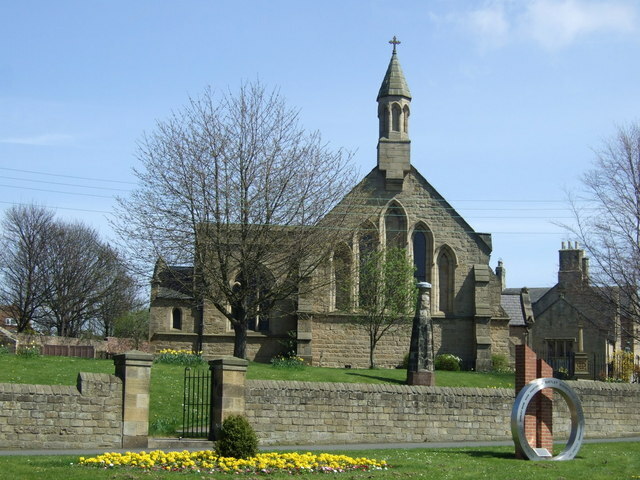 St Joseph's was designed in the Early English style, and is a Grade II listed building. - Official Website of the Church. Includes a section on the parish history.